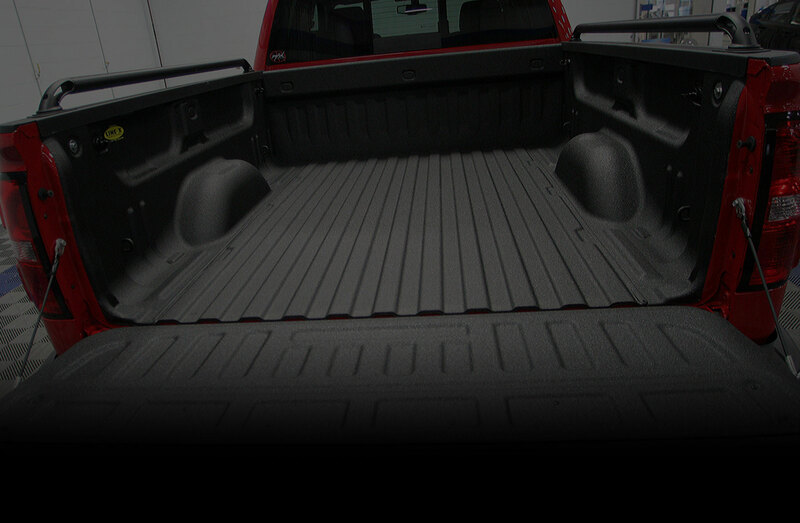 Line-X is the leader in spray-on protective coatings and is our most popular application on truck beds. On average we spray 2-3 trucks a day! We can also spray miscellaneous parts such as bumpers, four wheeler racks, A-arms, and almost anything you want protected. Line-X comes in many color options, is designed to allow natural drainage from your trucks bed, and it's water tight, meaning you're not going to get water under the product like you could with other bed protectors. Line-X comes with a lifetime warranty! !